The polymer clay community this week has been in an uproar with the announcement from Polyform that they would be introducing some new colors, and discontinuing some others. The main colors to be discontinued are Cobalt Blue, and Zinc Yellow. The company after listening to their customers have decided to keep these two colors and provide the recipes for the discontinued colors. So what was up with that decision? If you read the announcement, then you have read that they say they were listening to their customers (us) and we wanted these colors. We begged for them and you know us artists if there is something we want and a way to badger someone into producing it for us then we can and we will. How in the world did they not see the effect the decision of eliminating Cobalt Blue and Zinc Yellow would alter the hard work that many artists have put into building their color palate and recipes. 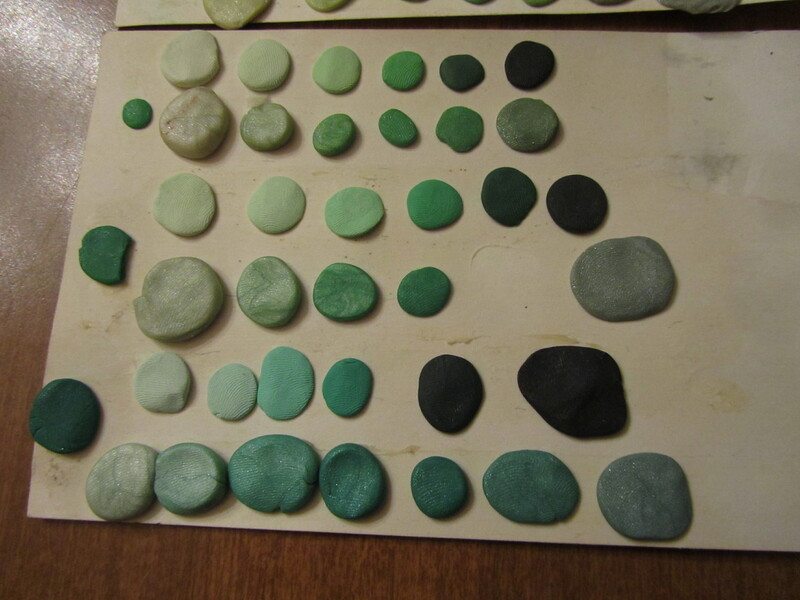 There is no way you can mix these two colors and it is from these and other primaries all colors come from. I think that after the uproar of this week that is one of the things this company will not soon forget. All the new colors seem rather nifty but I wonder how long it will take me to try to figure out a similar mixture. Made the move to Kato finally. 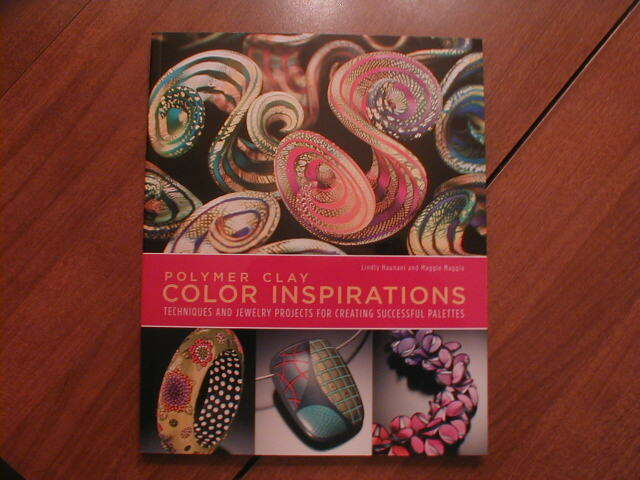 I am thinking the best way for me to start is to begin the Color Inspirations book. I need to now learn how to do one of the hardest things an artist can do. Rely on her color mixing skills. It is an art that I need to learn. It brings me back to a vacation where I mixed a green, let me show you the picture otherwise what I say will never make any sense. 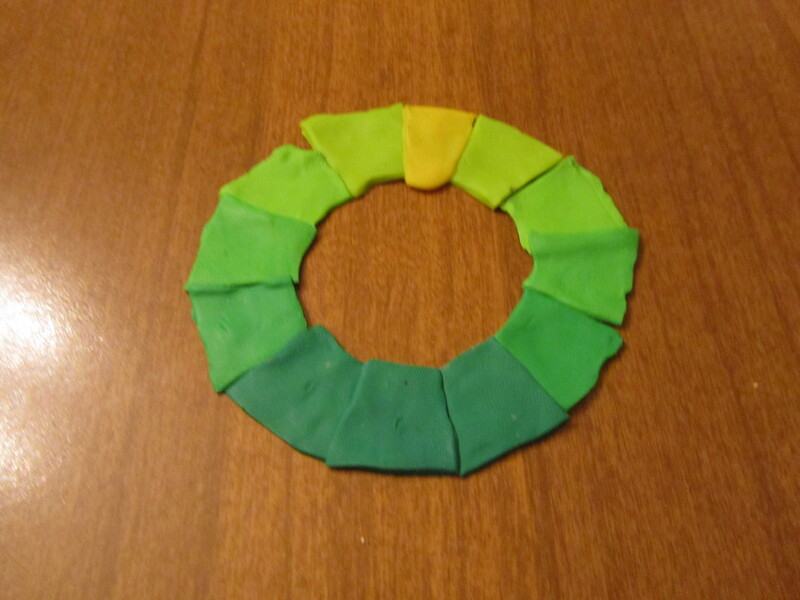 I made the color wheel by mixing green and yellow in equal proportions, ending with 6 shades of green. I then took each shade of green which is the first green next to each set of two rows on the left of the picture, and mixed the top row with black, and the bottom row with silver in equal proportions ending with a but load of greens. This is me mixing yellow, green, black, and silver can you imagine if that was one of the colors that was to be discontinued and those were all colors that you could lose forever? The colors do not look that good in this picture I will admit but the silver when mixed made some wonderful pearlish colors. That is a scary thought and I am glad that it is not going to be. Whew off to start the new color journey with Kato. Focus will be on documenting the color recipes in a clear concise manner that I am able to read if I see them in a year. Another think I learned so far is I like silver mixed with color a lot. Wish me luck. 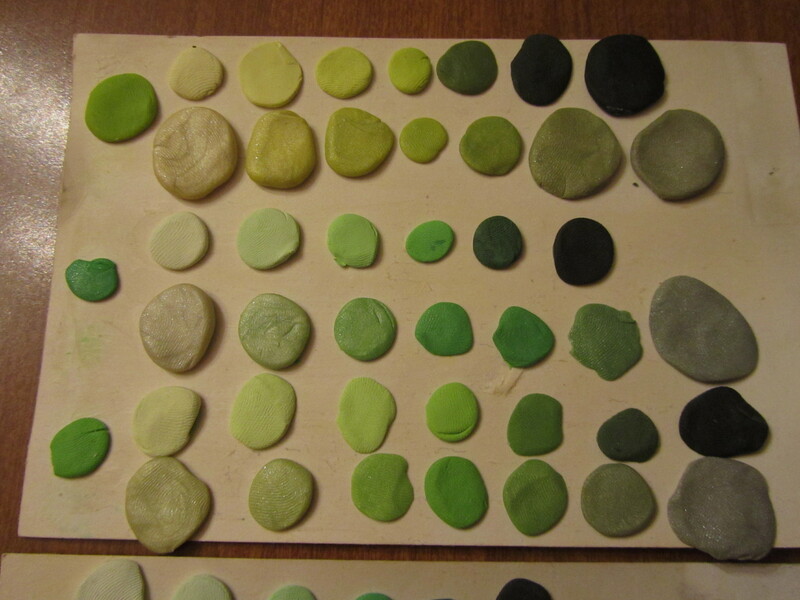 This entry was posted on November 25, 2010 at 2:25 AM and is filed under color mixing, kato clay, polymer clay. You can follow any responses to this entry through the RSS 2.0 feed. You can leave a response, or trackback from your own site.